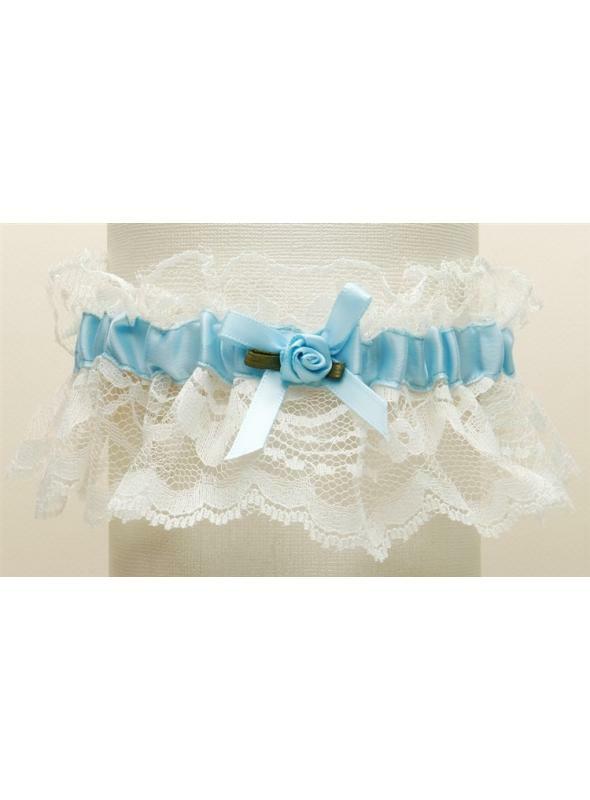 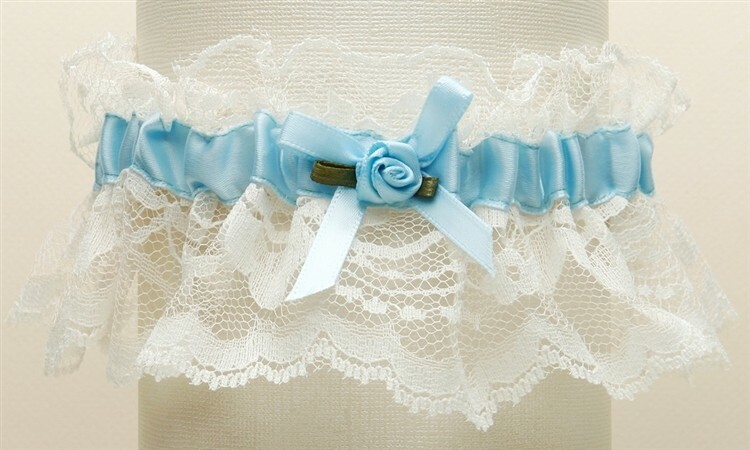 Beautiful vintage inspired lace wedding garters that are a best selling bridal accessory at a great price! 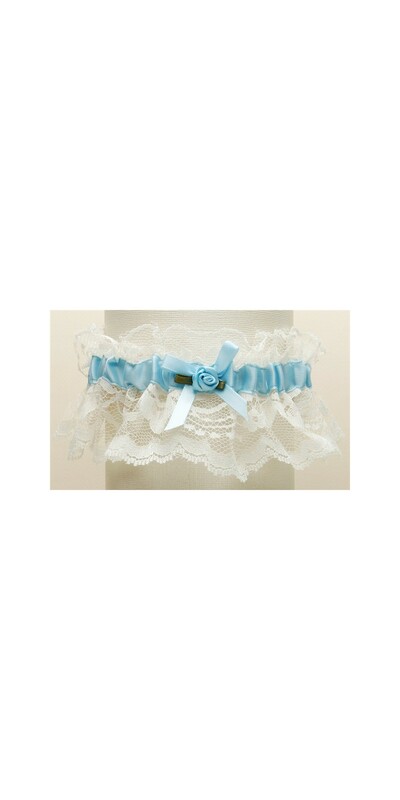 Featuring antique ruffled lace with a center satin band and measuring 2" high, these beautiful garters. 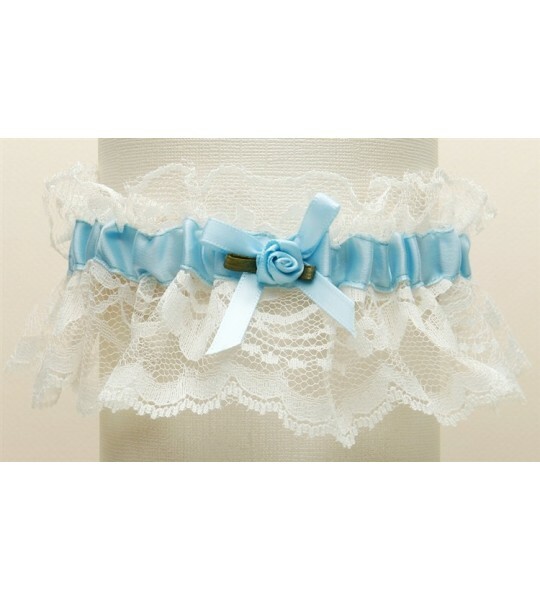 Choose from a variety of colors like all white, all ivory, white with blue or ivory with blue. 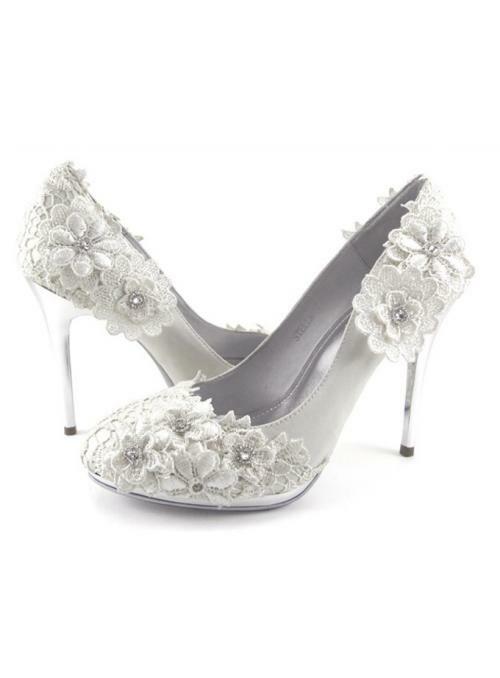 They come beautifully boxed and are hand-crafted in the USA.